I have stayed at Gracious Palace Hotel in Lira Town Uganda twice on business trips. Both times I have found the staff very friendly. Beds are fairly comfortable, to add about the very friendly and helpful staff, I can add that there is also a wireless internet access. If you wish this you should tell when booking, because not all rooms are close enough to the transmitter. Another special is, that NO ALCOHOL is served at any time. Guests should at least be aware of this, even if the meals are very good like mentioned above, you cannot have a beer with it. If this is okay for you, the place can be your No. 1 choice in Lira. 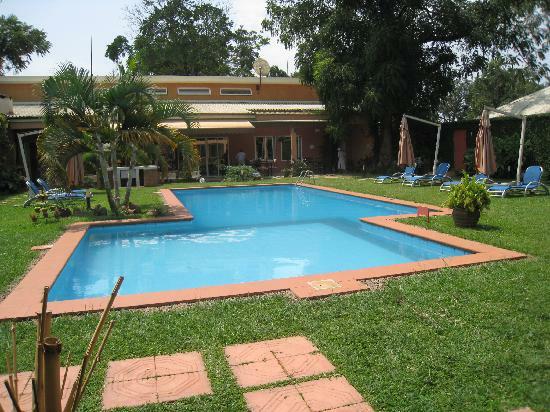 We highly recommend staying here in Lira!